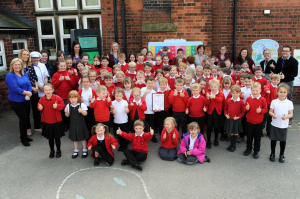 Well done Street Lane Primary School on achieving the ‘Wellbeing for Schools’ Award. 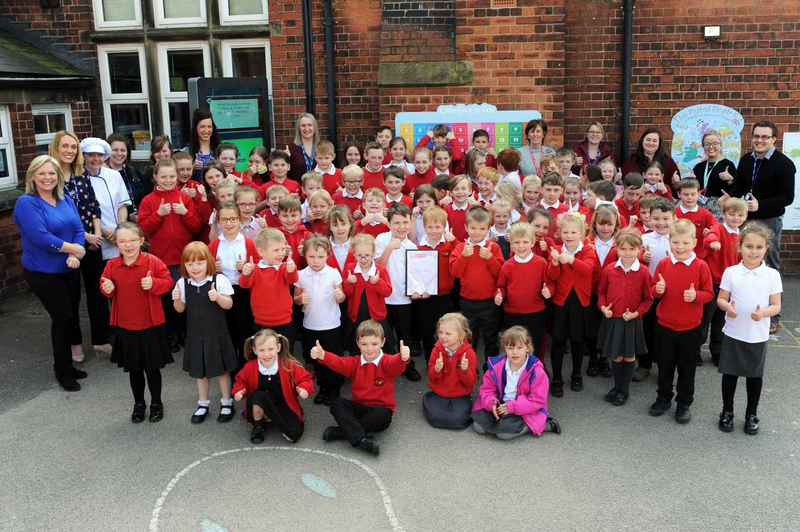 The first school in Derbyshire to achieve this. WOW!